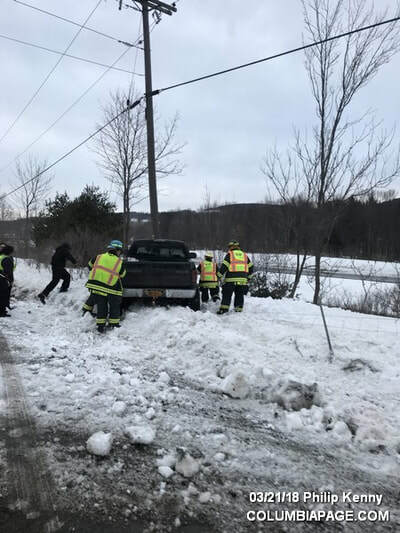 Columbia County 911 dispatched East Chatham Firefighters and Chatham Rescue at 6:32pm for a reported accident on New Concord Road in the Town of Canaan. 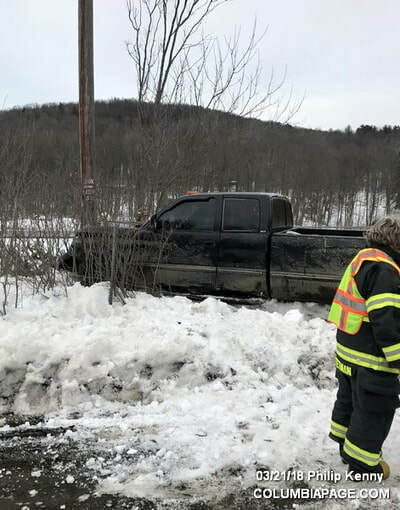 The accident was located near the intersection of Sayre Hill Road. One vehicle struck a utility pole. Chatham Rescue reported that one subject refused medical attention. Firefighters were back in service at 7:22pm.